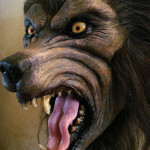 Howl at the moon with our LIFE SIZE werewolf bust statue! 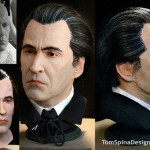 Working from an original clay bust by sculptor Tom Spina, this head was molded and each bust is finished with layered hand paint and has a mix of hand laid and individually punched custom-run movie FX quality hair from our friends at National Fiber Technology. 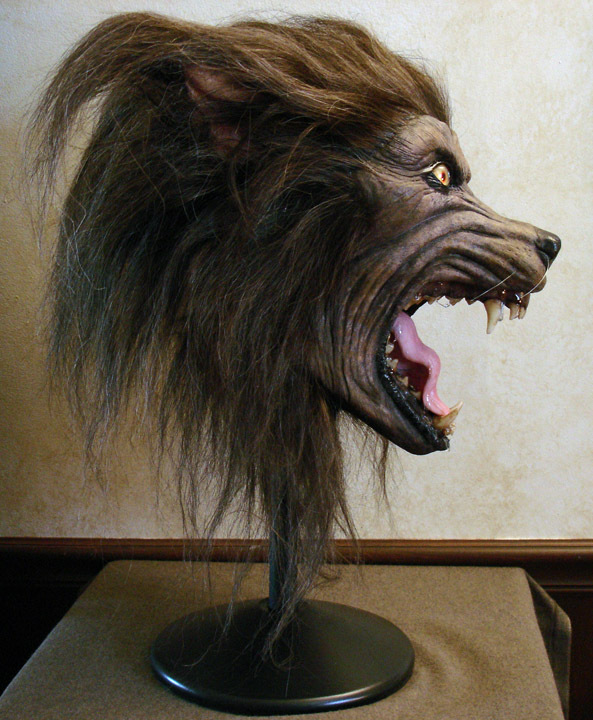 We’ve retained the molds for this sculpture and can create a custom copy for your collection, so the werewolf prop remains for sale! 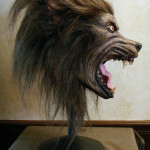 if you’re interested, drop us a line! 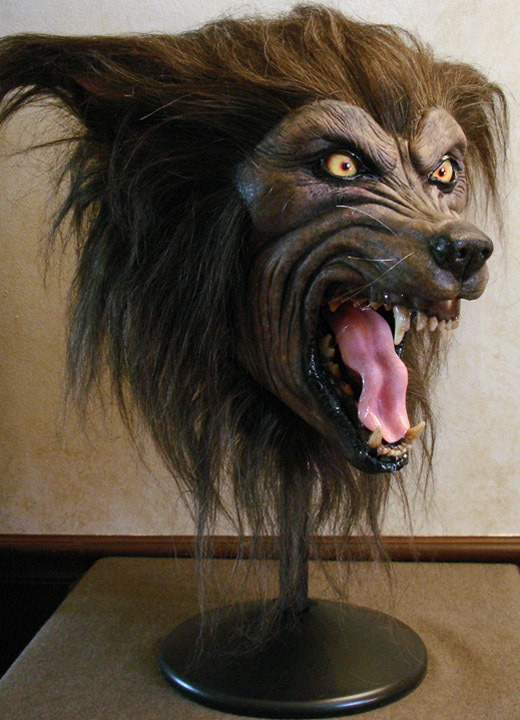 And since we do all of our work to order, we can finish it with custom hair, paint and eye options, or even make a wearable version as a mask! 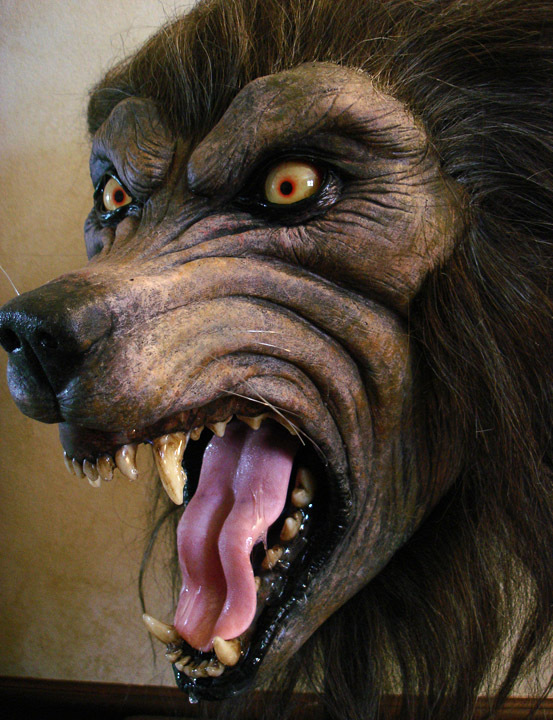 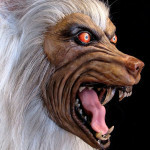 Want your own werewolf statue for your home or office? 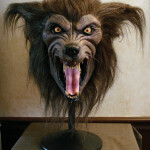 “IT IS ALIVE!! 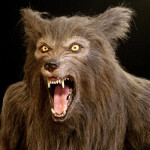 He just got here, its absolutely fantastic just freaking everybody out at the moment. 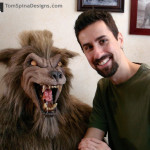 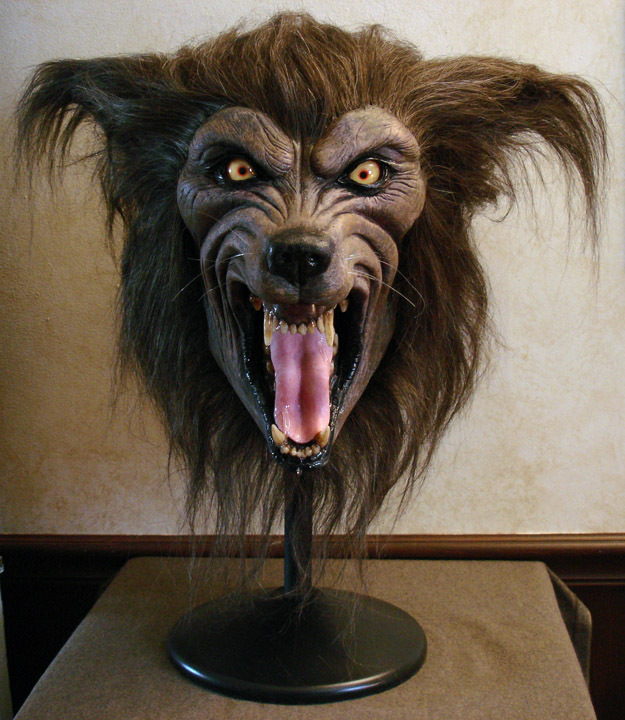 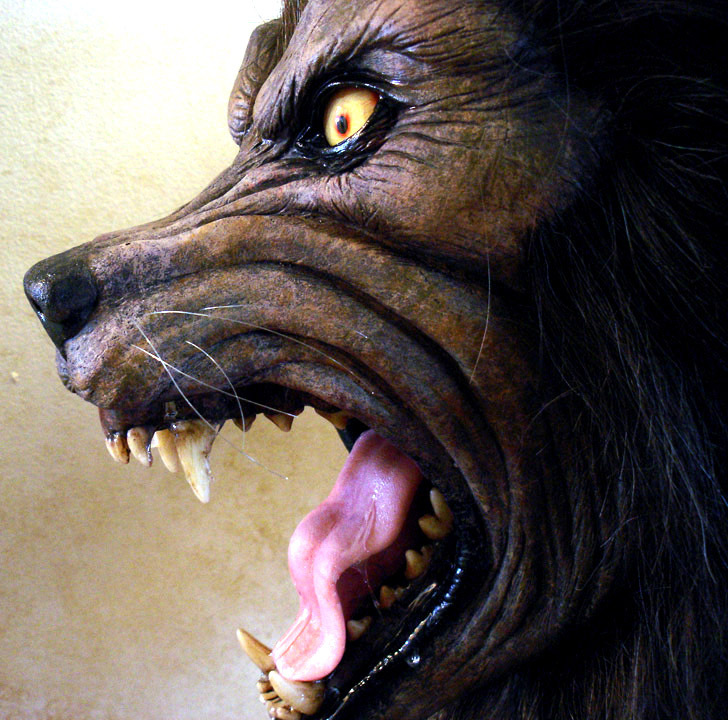 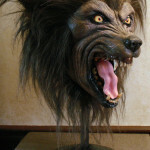 It travelled really well no problems with it, thanks again for the great service and product, am proud to be the first owner of a Tom Spina “New Moon” [ life size werewolf bust ] in Australia.